Hey whats up? 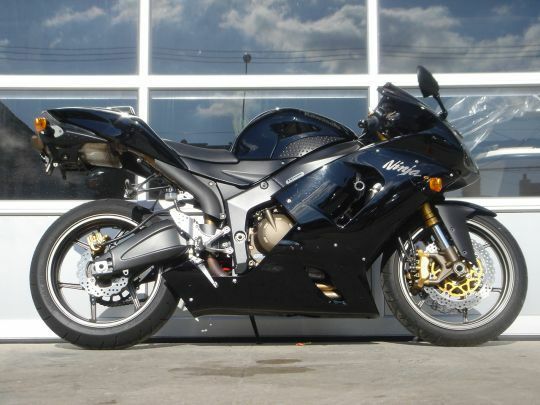 I am thinking about getting a new Yamaha R6, as I have rode my friends before. However i am looking at the 636 Ninjas too. What do you guys think the better buy is? I have never rode a Ninja before. Its up to you, which looks the better? R6 is the all rounder. 636 is quick but its a ninja need i say more. I dont know how true it is but today at "Motorsports International" in auburn Ma, one of the salesmen told me that you get much much more for your buck with the R6. Keep in mind I was looking at the GSXR600. He said that Yamaha put everything race ready into the R6. So technically you could take it on the track right of the showroom floor. Im still looking at the GSXR600, but this is what I was told from a salesmen. 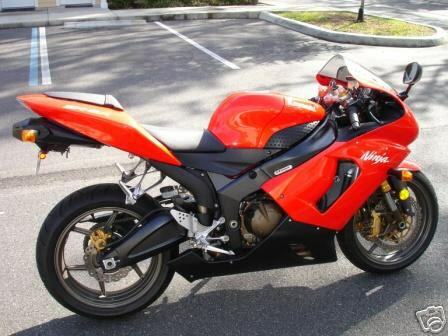 Hi, Yamaha R6 is better to buy then ninja. 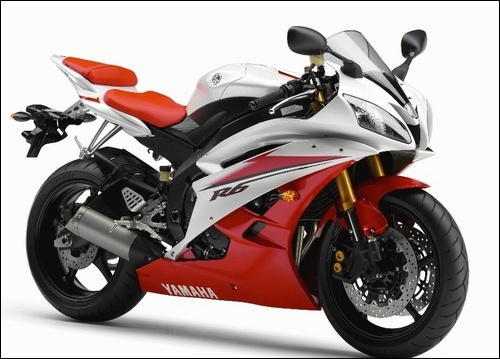 Yamaha R6 is a sports bike which is developed with rigid components. 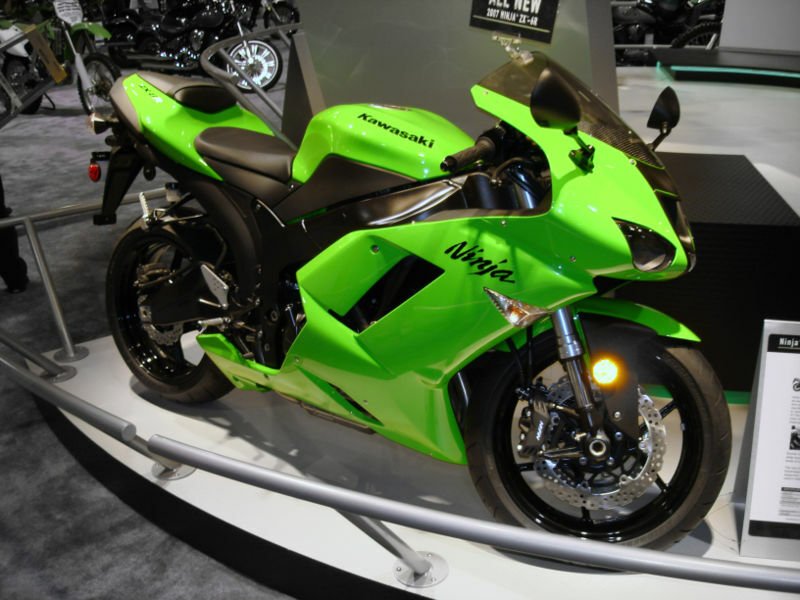 It has been loaded with a liquid cooled, 4 stroke, forward inclined parallel 4 cylinder, 16 valves, DOHC engine. 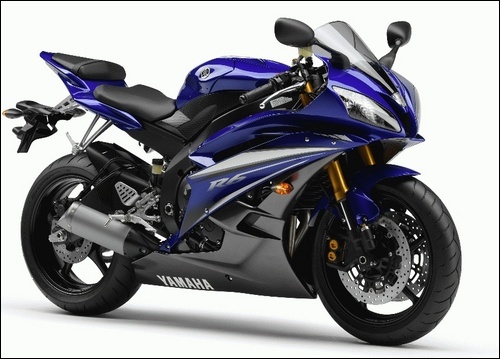 Yamaha YZF R6 incorporates Yamaha Chip Controlled Throttle (YCC-T) dual-injector system and Yamaha Chip Controlled Intake (YCC-I). The YCC-T system works for silky powerplant response and ultimate power by using ECU and multiple sensors. It is available in market at only 6,00,000 Rs. Last edited by Anant; 12-30-2013 at 03:41 AM. It's a much diferent bike though guys. The ninja is much more casual riding style. You don't need to always be ready to take off in an aggressive style like on the R6. I think you can pick up a ninja for much cheaper than whatever you'd spend on a r6 too. 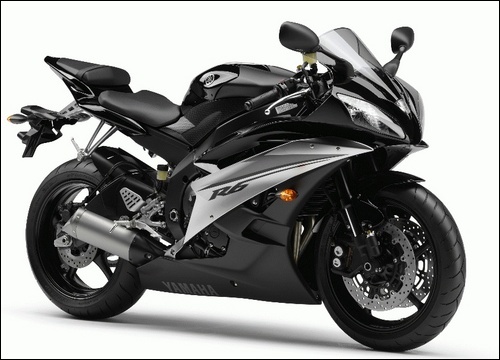 Well both brand and model are great, but as I read and hear from other bikers R6 is the best in its class. Quick Reply: R6 vs Ninja? ?